Home > Jacks and Connectors > Connectors - Fiber > 3M Hot Melt MM ST 62.5/125um Fiber Connectors - Bayonet. 3M Hot Melt MM ST 62.5/125um Fiber Connectors - Bayonet. 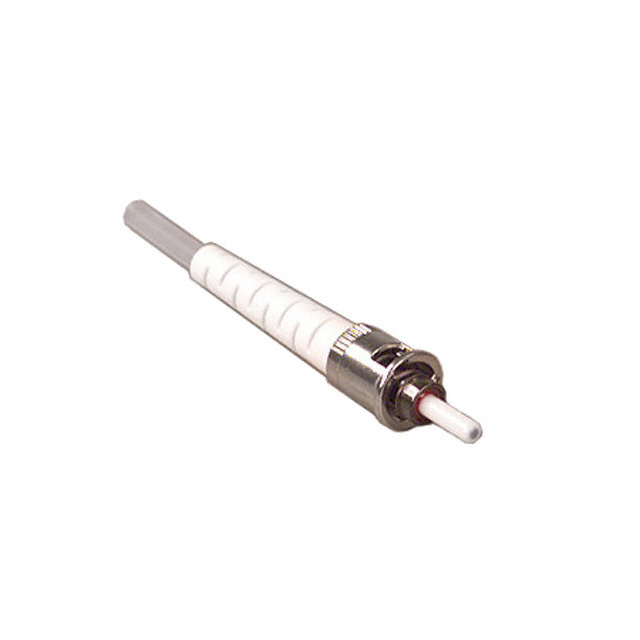 3M Hot Melt Connectors are pre-loaded with Hot Melt adhesive, offer fast cure time and unlimited adhesive shelf life, no crimping required, pre-radiused PC ferrule, and Zirconia ceramic ferrule. Features: no epoxy to mix, nor syringe needed, shorter set-up time, no shelf life, assured contact of fiber, consistent performance, durability, stability through temperature change, quality performance. 3M ST Hot Melt Connector - Multi-Mode 62.5/125um fiber.